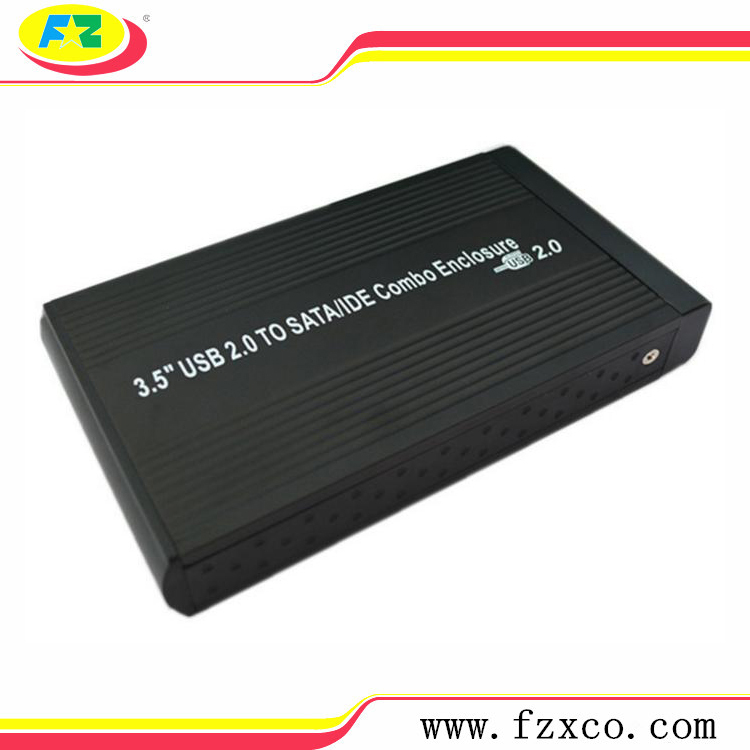 3.5 SATA IDE Combo HDD Hard Disk Enclosure is human nature design, easy installation, there are black and silver,support 3.5" SATA and IDE hard drive. 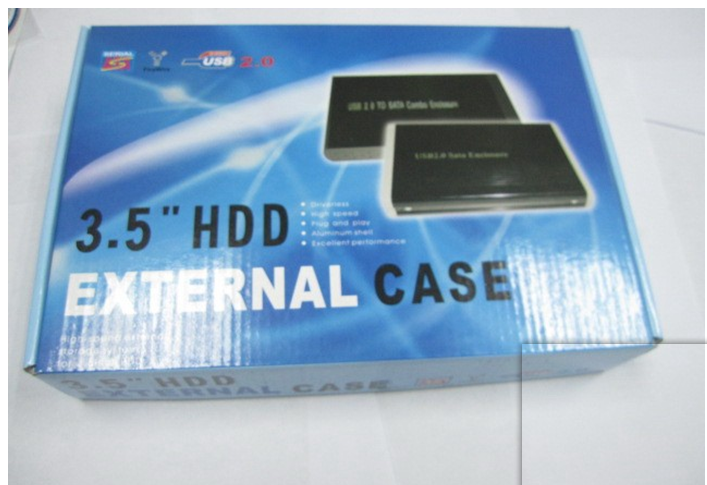 Looking for ideal 3.5 Inch Hard Drive Box Manufacturer & supplier ? We have a wide selection at great prices to help you get creative. 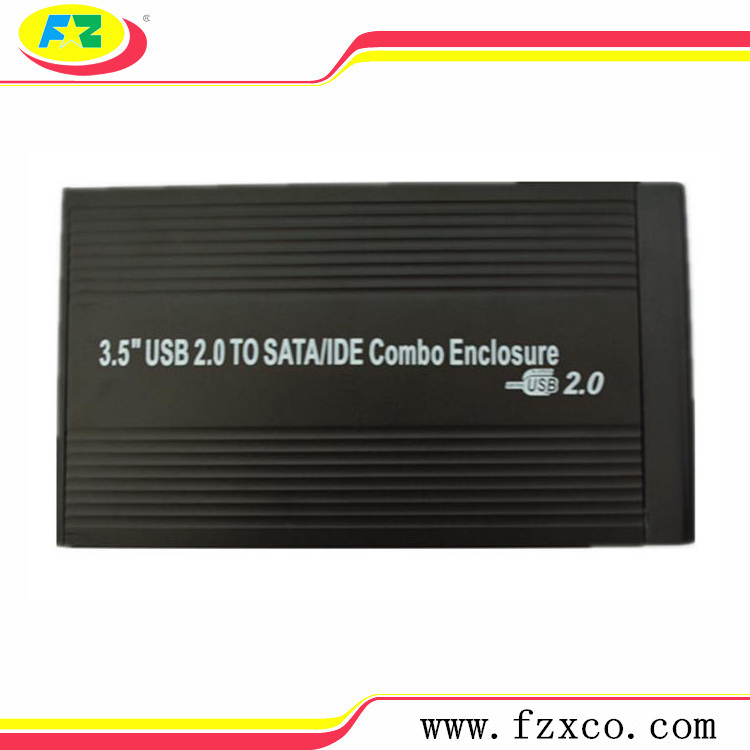 All the SATA IDE Combo HDD are quality guaranteed. 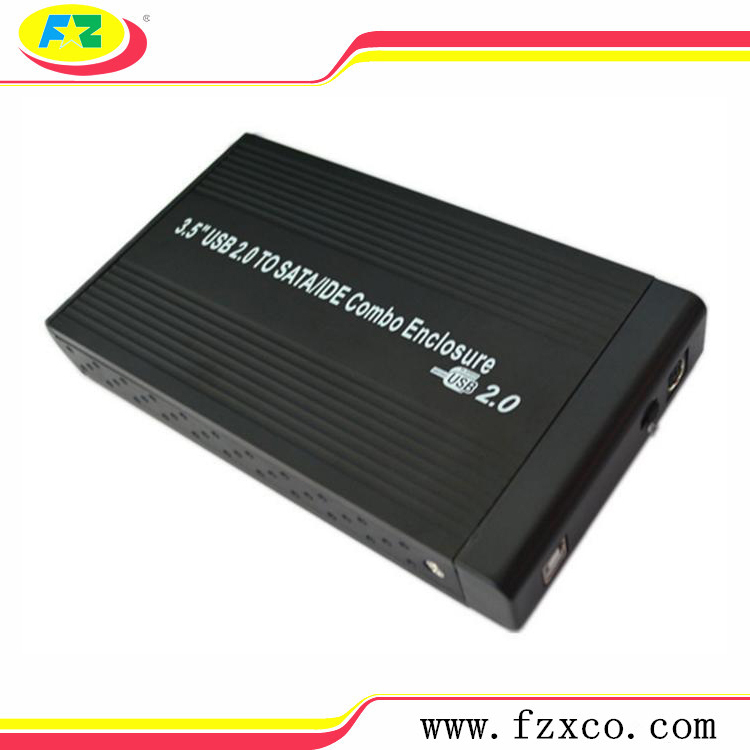 We are China Origin Factory of 3.5 Inch USB2.0 HDD Enclosure. If you have any question, please feel free to contact us.